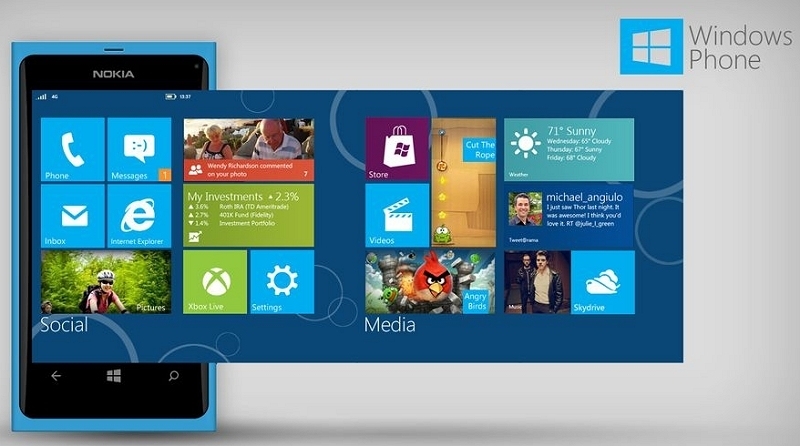 Windows Phone Store swells to more than 300,000 apps, but is it enough to compete? Microsoft's Windows Phone Store is now home to more than 300,000 apps according to updated statistics on the company's By The Numbers website. The figures were recently updated to reflect app count as of the end of June 2014 according to a Microsoft spokesperson. The rep further told The Next Web that the Windows and Windows Phone app catalog has grown 94 percent in the past year while the number of active developers has grown by 50 percent during the same period. It's a significant milestone considering the store had just 200,000 apps as of last December but truth be told, Microsoft is still a distant third behind app industry giants Android and iOS. Last month, for example, Apple said their App Store had surpassed the 1.2 million app milestone. As PCWorld points out, however, the Windows Phone Store has some problems that are bigger than its numbers indicate. It's no secret that some of the bigger-name app developers often treat Microsoft's platform as an afterthought. Time and time again, we've seen new features arrive on Android and iOS far sooner than in the Windows Phone Store. And sometimes, updates don't show up at all. Prime examples of this include snap videos in Yelp, listening to full songs in Shazam and using the free version of Spotify - all features that still aren't available to Windows Phone users. It's good to see Microsoft isn't calling it quits but they still have a lot of ground to cover.